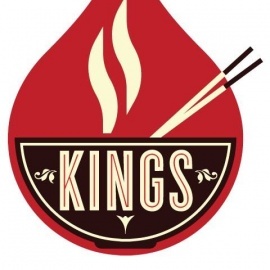 Kings Wine Bar is a Pan-Asian restaurant offering freshly made appetizers and entrees with a wide-selection of beer, sake, and wine. 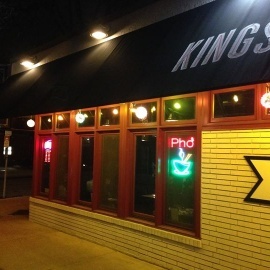 Kings has won many awards in the local press, including Best Place for a Romantic Date and Best Wine Bar. With a neighborhood-friendly vibe and a progressive attitude towards local brews and sustainable business practices, Kings is more than just wine, coffee and food- it is about community. Kings has been serving our community since 2009. 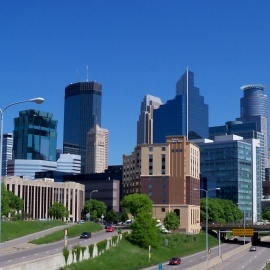 Mondays - Trivia Mafia 8pm voted best bar trivia in Minneapolis! Thursdays - Tasting Night (Over 12 different food and drink pairings. Happy Hour 4-6pm everyday and 9pm to close Monday through Thursday.